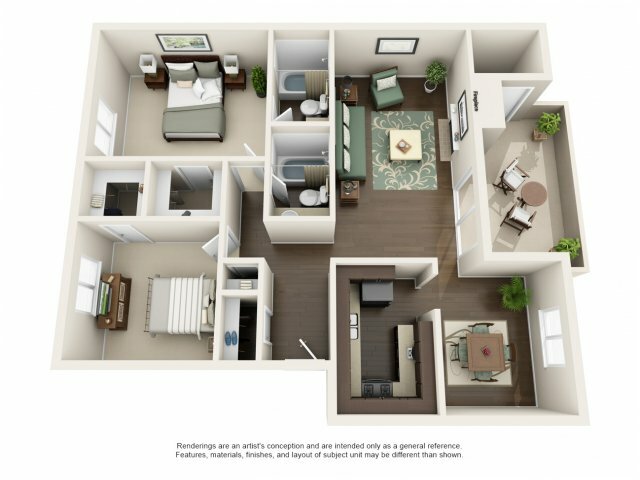 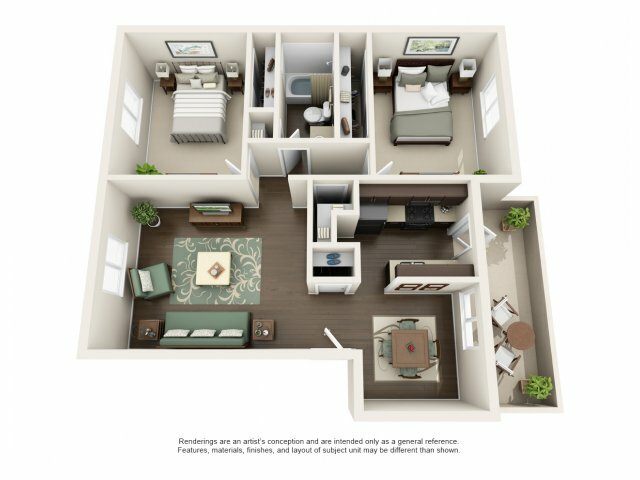 The Cortesian Apartments offers various floor plans all beautifully designed with our residents in mind. 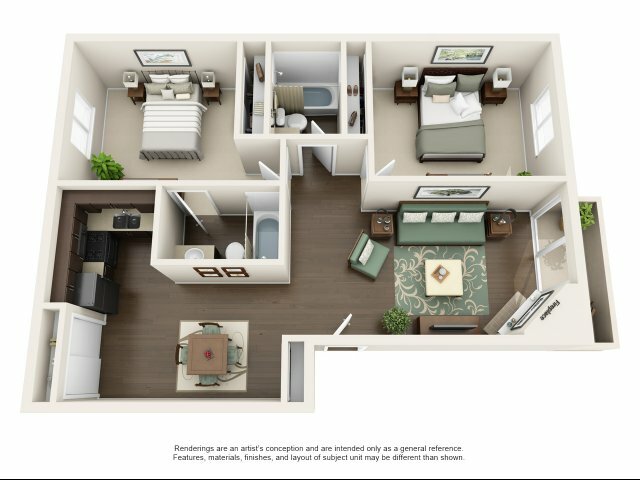 We have multiple one and two bedrooms available for rent that range from 716 to 1,132 square feet. 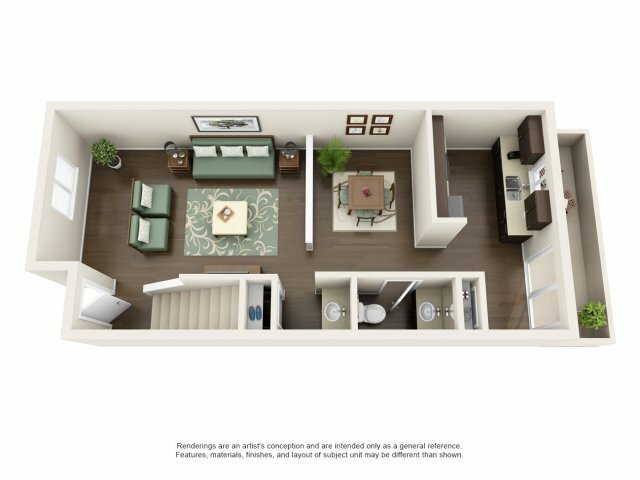 Our apartments in Scottsdale have vinyl plank flooring in the kitchen and dining areas to make cleaning simple and easy. 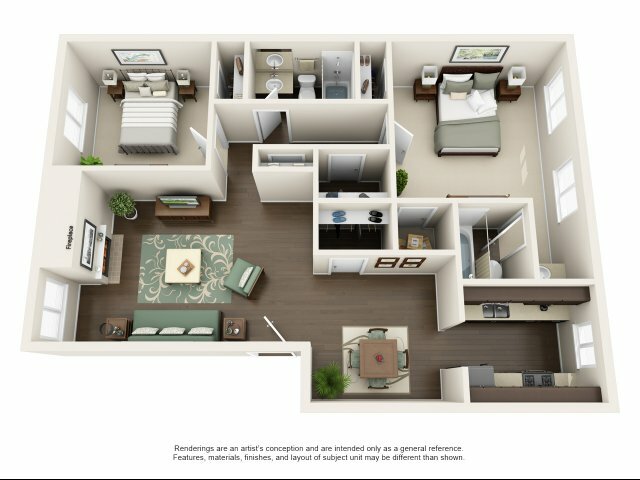 Inside your bedroom(s) you will have large closets for storage and either wall-to-wall carpet or vinyl plank flooring. 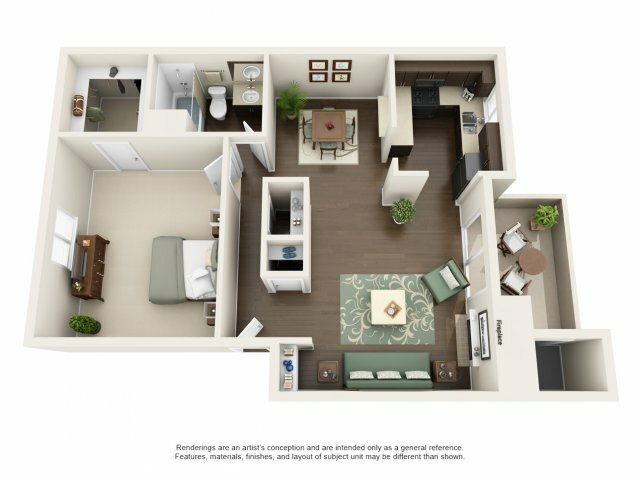 Enjoy your kitchen by utilizing your gas stove and garbage disposal. 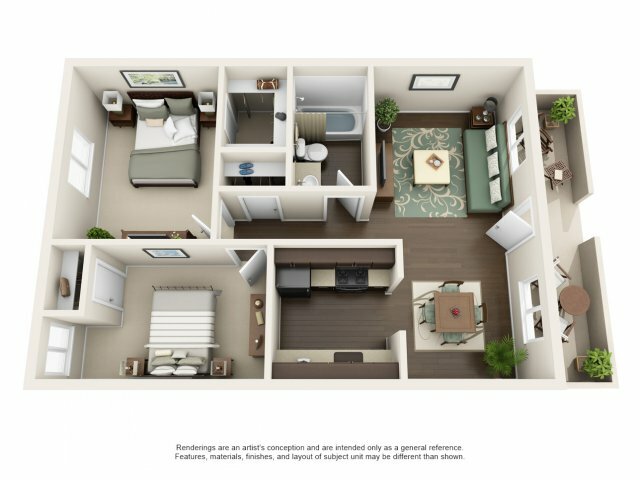 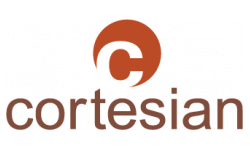 Living here at the Cortesian Apartments is comfortable because all of our apartments have central cooling and heating. 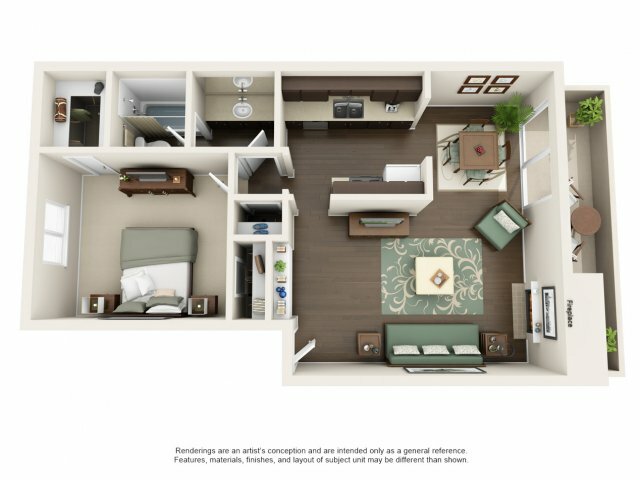 We are confident you will love our apartments in Scottsdale Arizona, and we invite you to schedule a tour today!